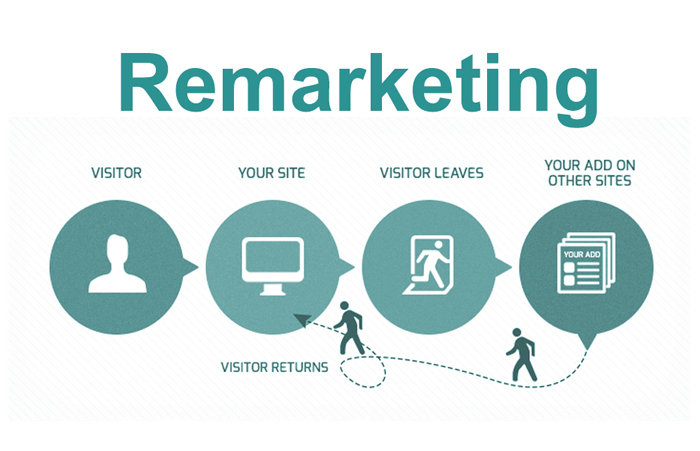 Remarketing (aka Retargeting) is when your ads are displayed to the past visitors of your website on various other sites they visit. It is highly recommend that anyone doing Google Adwords to also turn on this option. You would need some banners to do this. Your visitors see your ads on various sites that they visit usually up to 30 days after their visit (you can set this time frame to your liking), without knowing that the reason is that they have visited you before. They may assume you are a big time advertiser compared to your competitors and decide to sign with you. This type of advertising usually has much better conversion rate. 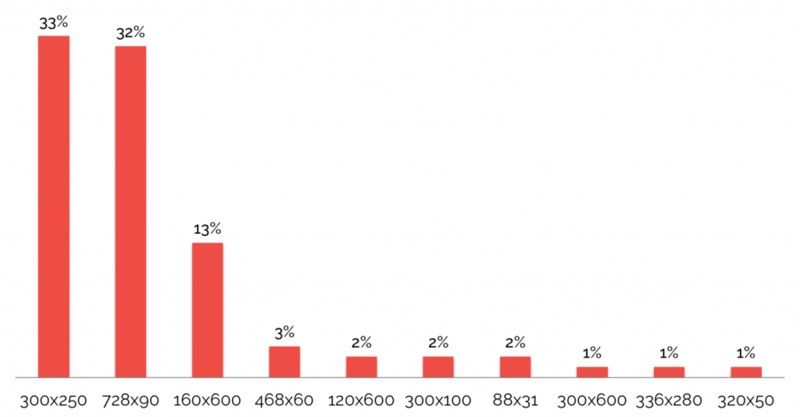 You could easily get 15% or more conversions, so your cost per conversion will be very low. There over 10 banner sizes that Google recommends, but the top 3 below would get you 90% of the traffic. So at minimum you should create the top 3 banners above.